Two-teacher Irish schools may be shut as part of the Department of Education’s value for money review. 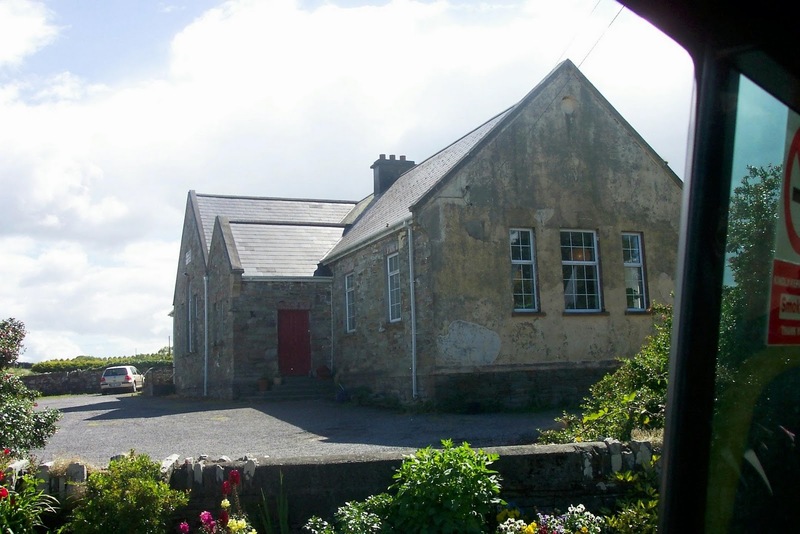 There are 570 of these smaller rural schools in Ireland. The Irish Independent reported that these smaller schools make up one sixth of all the facilities in Ireland despite the fact that some of them only have seven students. Although the department has said that it does not plan on carrying out a large-scale school closure they also pointed out that these schools receive over €30,000 in grants which cost the government over €20,000.